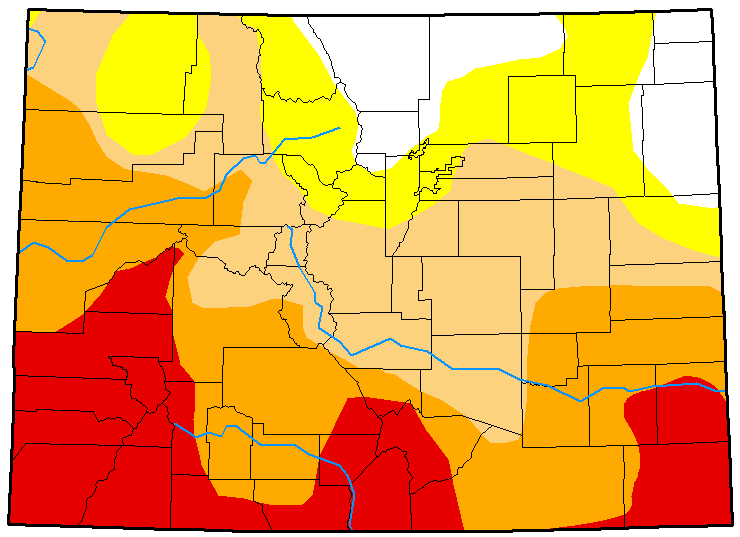 Extreme drought expanded in southeast Colorado this week - as did severe drought in parts of the area. Over the past week, extreme drought has increased to cover the eastern third of Las Animas county, along with most of the eastern half of Otero county and all of Bent county south from the Arkansas river. 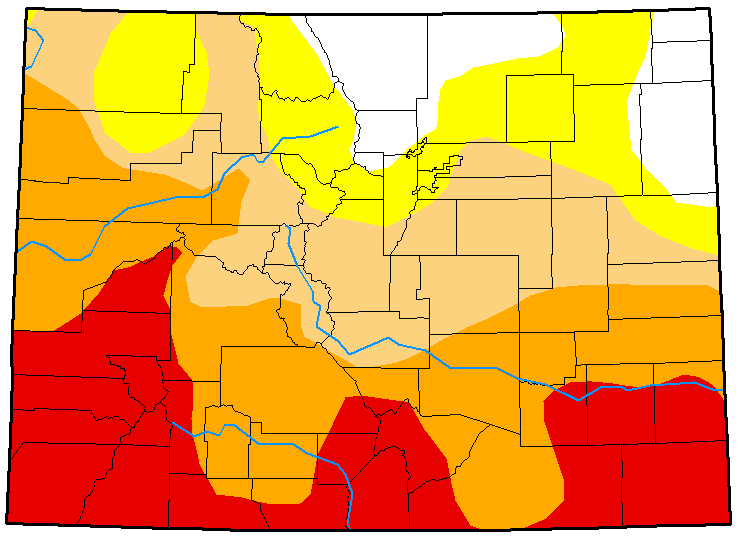 Pueblo county, which had been experiencing moderate drought conditions has almost completely moved into severe drought. The southeast corners of Fremont and El Paso counties also moved into the severe category. The remainder of Colorado was unchanged over the past week. Overall, slightly less than 10 percent of the state - mainly parts of the northeast plains and north central mountains - is drought-free. About 22 percent of the state is in moderate drought, down three percent from the prior week as drought conditions deteriorated. 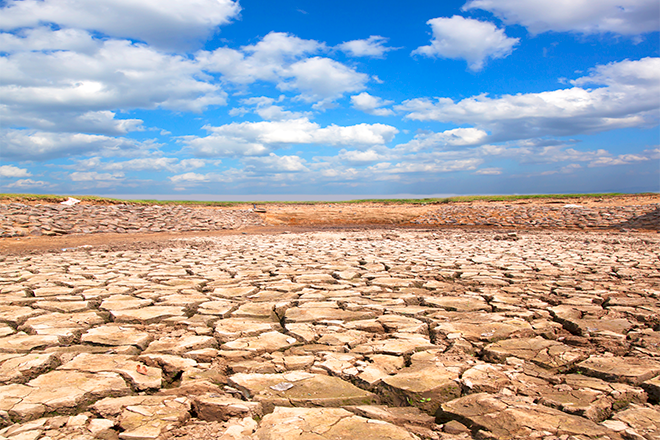 Nearly 28 percent of the state is in severe drought, unchanged from the previous week, while about 24 percent is experiencing extreme drought, up three percent. Maps courtesy National Drought Mitigation Center. Top: April 3, 2018. Bottom: March 27, 2018.